Our mission is to engage all residents and other stakeholders in the planning, regeneration and development of their homes and neighbourhoods. We do this by working in partnership with them and by building individual and community capacity to influence change. We listen to the voices of all residents and stakeholders, including those who do not usually engage, to help improve the planning and design process and build a sense of ownership in new homes and neighbourhoods. 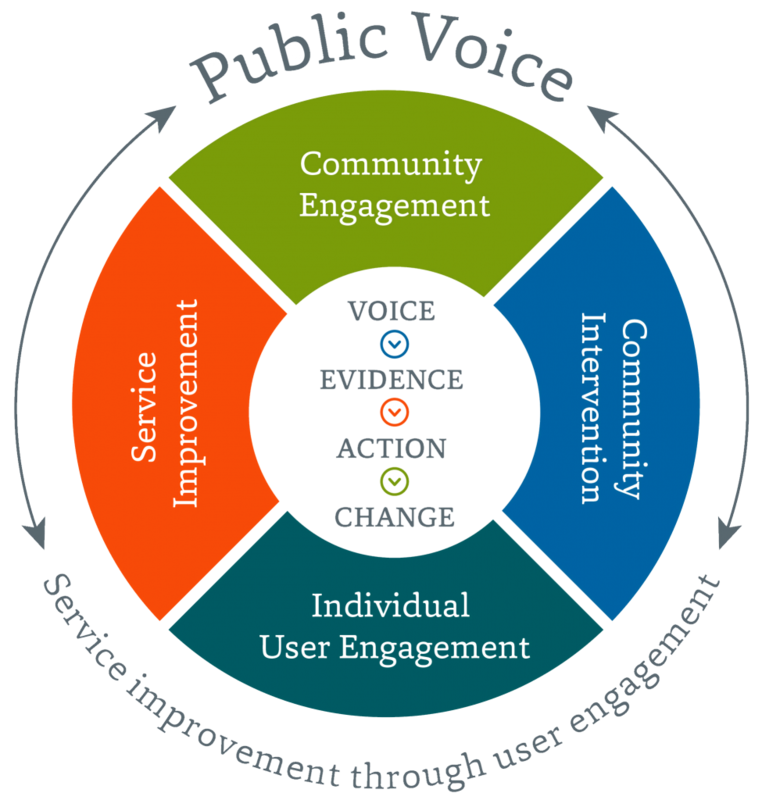 Public Voice took over the whole operation of Strategic Urban Futures (StUF) in 2017. Established in 1999, StUF completed more than 100 resident and community engagement projects. Our combined teams have over 20 years of very broad experience in providing independent advisory services to residents and managing community consultations. Independent Resident Adviser services to tenants and leaseholders living on social housing estates which are going through the process of regeneration. Community Engagement services to local authorities, housing associations, architects and developers carrying out regeneration and development. Advice to local authorities and housing associations who are planning to ballot their residents on regeneration proposals. Consultancy support to local authorities and housing associations on all aspects of community involvement strategy and policy development. Our neighbourhoods services is supported by a highly proficient research and survey capability, including web based quantitative and qualitative research and analysis. Our communications and design team produce effective communications strategies and design, with an aim to reach all sections of the community. We can deliver small scale focussed consultations in housing regeneration areas and large scale comprehensive planning consultations on Area Action Plans and development proposals.